Probably the most popular place for ice skating in Vienna. Especially the so-called “Märchenpfade” through the park are fancied. Insider information: It’s free to ice skate on the opening day (22.01.2015)! 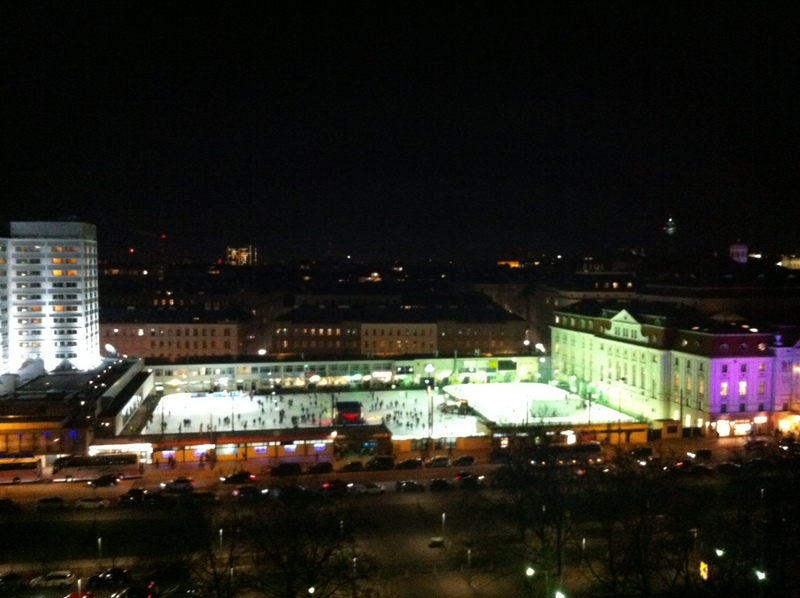 Another nice ice rink is located near Stadtpark. Ice skating above the roofs of Vienna – that’s probably the best description for the ice rink on top of a house in the 17th district. 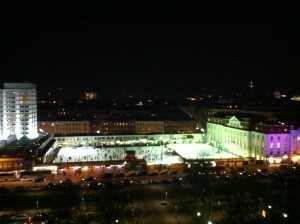 A great ice rink in the south of Vienna! You prefer indoor ice skating? Then the EisStadthalle is the right place for you. An alternative indoor ice rink is the Albert-Schutz-Eishalle in the north of Vienna. You can enjoy different things apart from ice skating at the ice rinks such as curling and ice hockey. Ice discos are also often provided and there are also special offers for children. Our VOX Design Team is happy to answer your questions about ice skating in Vienna. Just ask at reception!